You searched for which does not fit your . We've redirected you to 166-2081, which has the proper fitment. 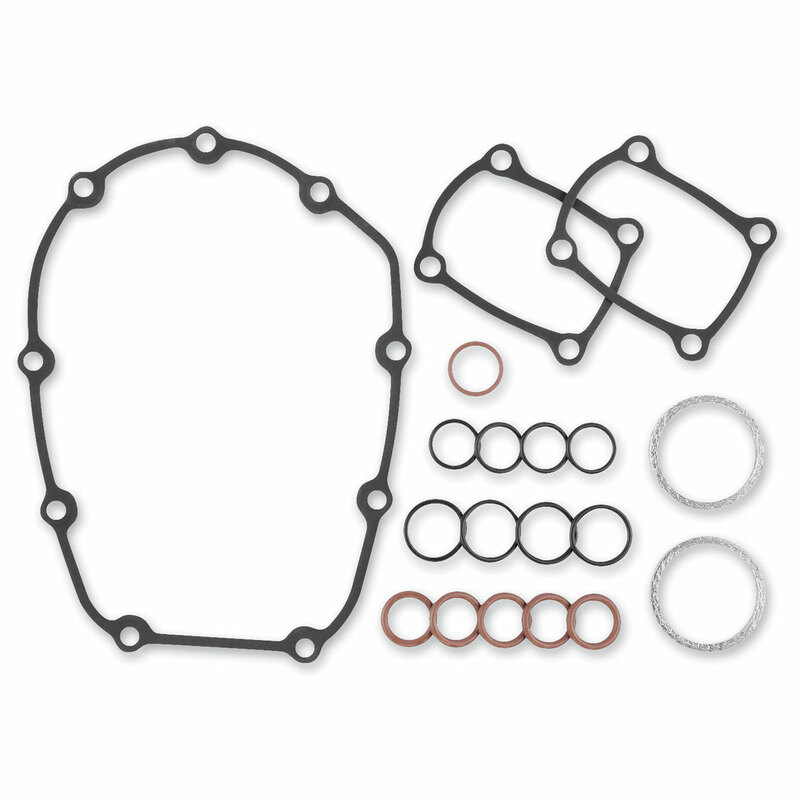 • Kits include all gaskets, seals, and O-rings necessary for a camshaft change.